An English country pub and restaurant with it's own brewery. There are 6 double bedrooms and a shop on site too. Dogs are welcome in the bar, barn and garden. Sorry, but we don't allow dogs in the restaurant. It was a lovely afternoon. The staff were very friendly and helpful and the place welcomed our dogs, despite them managing to get in the way as much as possible. We had a superb Sunday lunch. Friendly service and cosy atmosphere. 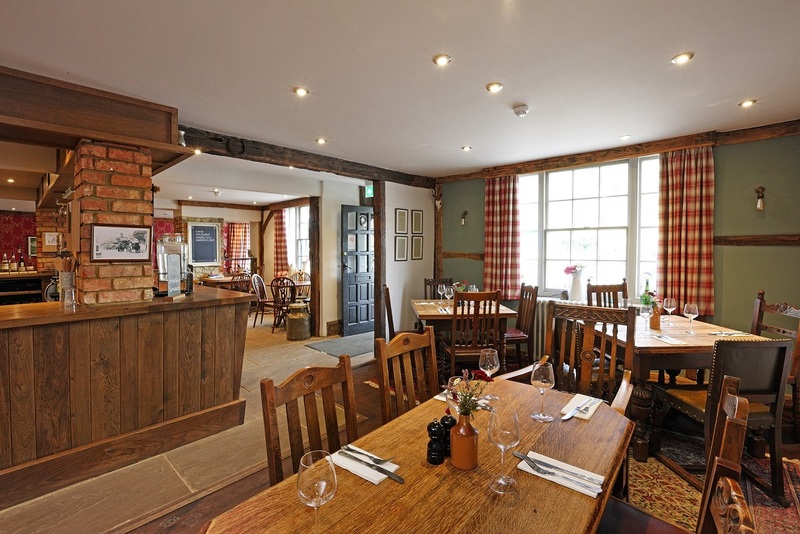 There isn't much to fault about our experience at Plough Inn. The food was good, portions good, friendly staff, waiting time good. The only small negative was the strong smell of fish throughout. An all around good experience, looking forward to our next visit. Service was very friendly. At the beginning of our dinner, the service was slightly slow. On arrival, if it was clear if you are to be seated by staff or find a table. If there was a sign I missed it. If the customer has booked the table make sure a table is ready for the time of booking. The overall experience was very good. If these ideas were put in place, it would have made the service score 5/5. Staff were so busy it took 10 mins and asking 2 staff members to show us to our table. Have to note this did not ruin our meal it was lovely thank you. Food was excellent with great service. A very enjoyable lunch. Very good Sunday roast. Very good yorkshire pudding. Liked the fact you got cauliflower cheese and vegetables in separate dish rather than all on the plate. Would have been good to have a separate small jug of gravy. 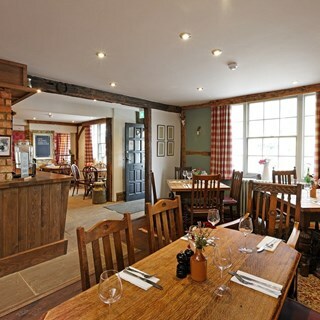 Lovely local pub with good Sunday roast options after a walk on Leith Hill. Will definitely go back. As always a warm welcome and delicious food. A great venue that we've been going to for many years. We had a table for 7 (no dog this time). The local beer was delicious and  the food was excellent. Happy staff too. Thanks. We had a really lovely afternoon. The atmosphere, service and food were all excellent. We‘ll happily recommend you and will be back!! Great food and location, will definitely go again and happy to recommend. Food was disappointing and overpriced! Three of us had Sunday roasts and we were given 1 dish of vegetables to share, with only 2 parsnips?! We complained and more were brought out. I had the pork roast and the apple sauce was missing - it had been put on my husband’s plate with his roast beef; and the crackling turned out to be a few pork scratchings!!! Not good value for a dish costing £16! My friend had the beetroot starter which was so small that she refused to pay for it. Very disappointing overall. Possibly the pub was understaffed or busier than expected and this was an “off” day but we won’t be coming back! Your restaurant came highly recommended to us . The food was indifferent , the service was poor and one of our party had to wait another 15 minutes as the order was forgotten . as the restaurant had only 2 tables occupied  the staff should have been able to cope ! A very pleasant meal with mother in law. Very cosy, excellent cheery service. Thank you. Fantastic food and amazing staff!